Do You Know the Chronology of the University of Seoul? The University of Seoul (then Kyung Sung Public Agricultural College) was approved as a four-year college and renamed as Seoul Agricultural College. Seoul Agricultural College had become a public university where the mayor of Seoul was the founder and the superintendent of education was the supervisor. Seoul Agricultural College organized its system and became the best place for agricultural studies. 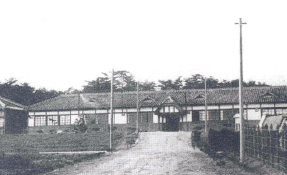 UOS (then Seoul Agricultural College) realized that the university’s education should fit with local features and social changes. Therefore, it reformed the agricultural departments into departments related with urban studies. Also, the name of the university was changed to Seoul Industrial University. UOS (then Seoul City University) founded a graduate school of urban administration to study serious urban problems in depth and cultivate experts in urbanology. 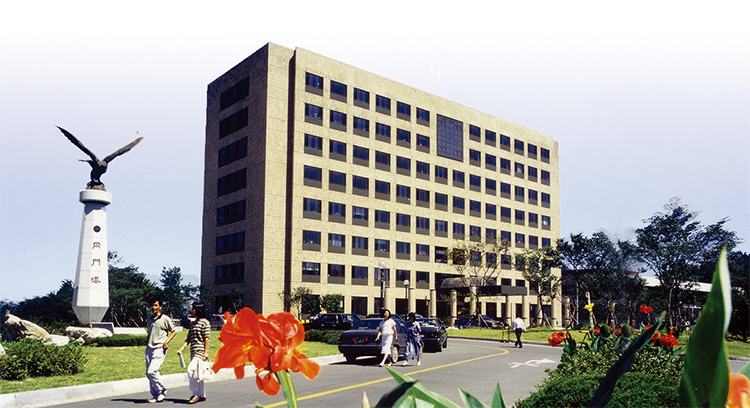 UOS (then Seoul City University) founded a college of urban science in order to become a central university of urban study. It educated and researched not only theory of urban problems but also practical approaches to those problems. Therefore, Seoul City University was aimed at providing comprehensive solutions of urban affairs. UOS opened a dormitory of 309 rooms on the campus, and this dormitory gained the best grade in the “International Architecture Education Certification” field among the dormitories of Korean universities. 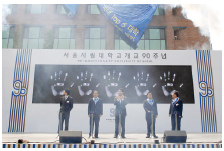 UOS held various events celebrating its 90th anniversary in 2008. Also, UOS announced its will to leap to a distinguished university in Korea by 2018. University Accreditation is a system that judges whether a university is meeting the basic requirements as an educational institute. If the university gets University Accreditation, it is given a social status as the educational institute that guarantees minimum requirements of higher education and is making efforts to improve the quality of the education. UOS has cultivated experts whom a nation and society have wanted for almost 100 years. 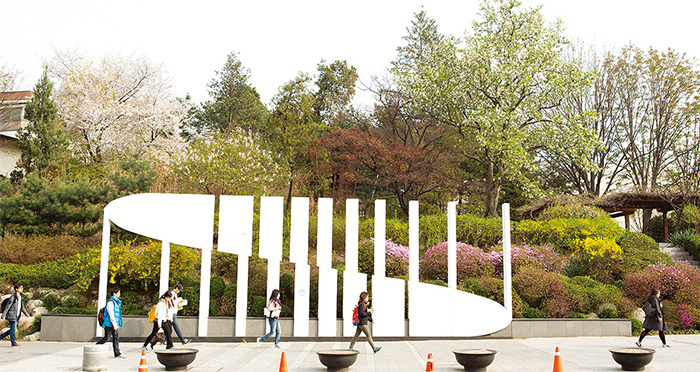 As Seoul city and UOS together have made efforts to develop UOS, it has become one of the most distinguished universities in Korea, with an entrance quota of 1,711 students to eight colleges and 37 departments. Now about 50 thousand graduated students are playing their pivotal roles in various fields of society, and about 10 thousand enrolled students are studying and striving to prepare themselves to make a positive impact in society.